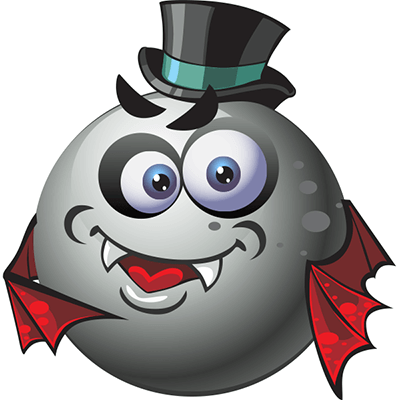 You can share this Dracula smiley any time you visit Facebook, and you don't even have to wait for Halloween. Each image is designed for you to share anywhere on Facebook so you can surprise your family and friends. Improve your chat messages with our unique imagery.